We hope your week has had a strong start to it. We are going to take some time each week going forward and start analyzing some statistics with you. This week, we decided to start with List Price vs Sales Price. In 2017, the average list price per the Marco Island Multiple Listing Service is $621,233. 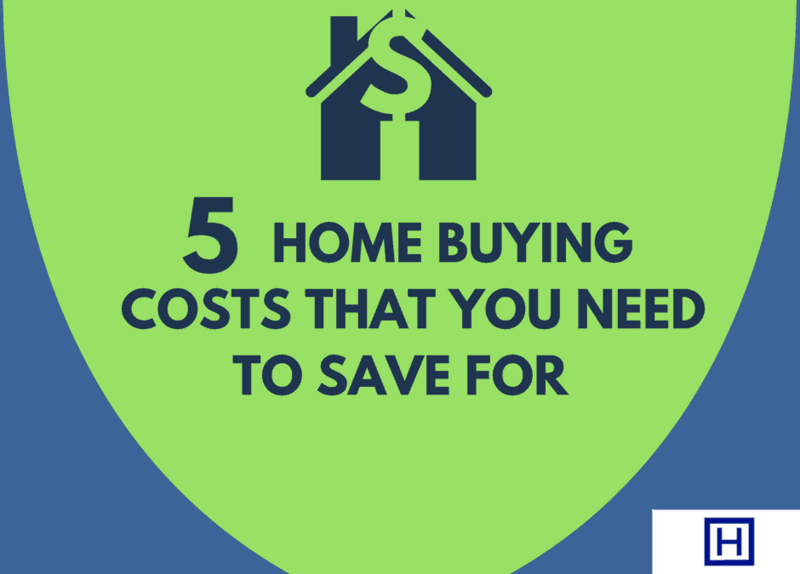 The average sales price is $578,656 which means that the list/sell ratio is 93.1%. How does this measure up to recent years? So what does this mean? To us, it shows that when sellers list their properties at a price to sell, then buyers are willing to pay near full price for their new property. Marco Island is full of fun activities. One thing we pride our island on is the adaptability of normal items and give them an island feel. Take yoga for example. 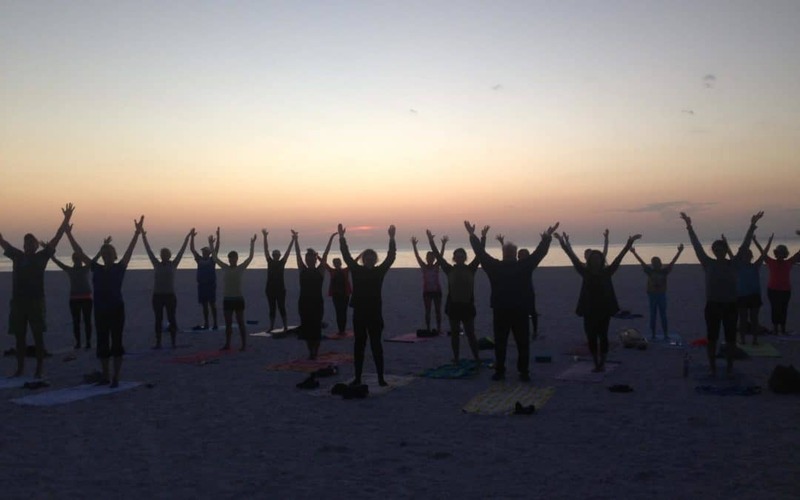 Did you know that Marco Island has beach yoga? Yes, that is right! 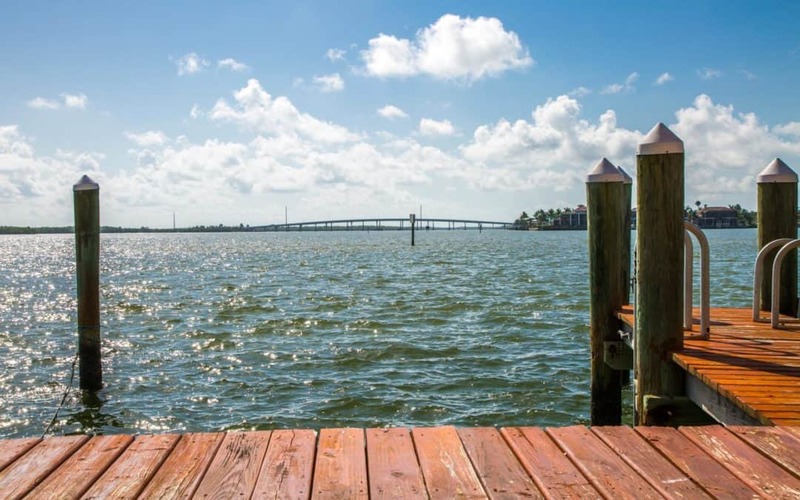 You can enjoy the beautiful Gulf of Mexico right next to you during your yoga experience. Class is offered on Monday, Tuesday and Wednesday evenings at 5:30 pm. Thursday through Sundays, there is class at 8:30 am. The cost is by donation, $10 suggestion. Bring a friend! All skill levels are welcome. This yoga experience is held on the south end of the island at the beach access point near the Apollo condominium. It is the corner of South Collier and Swallow Ave. One of the teachers of this class is one of our own agents, Laurie Kasperbauer. Want more information? Reach out to us and we would be glad to put you in touch! Wow, how time flies. Can you believe it is May already? We wanted to take a moment and give you a breakdown of the closed sales in April. This April was much busier than last year. 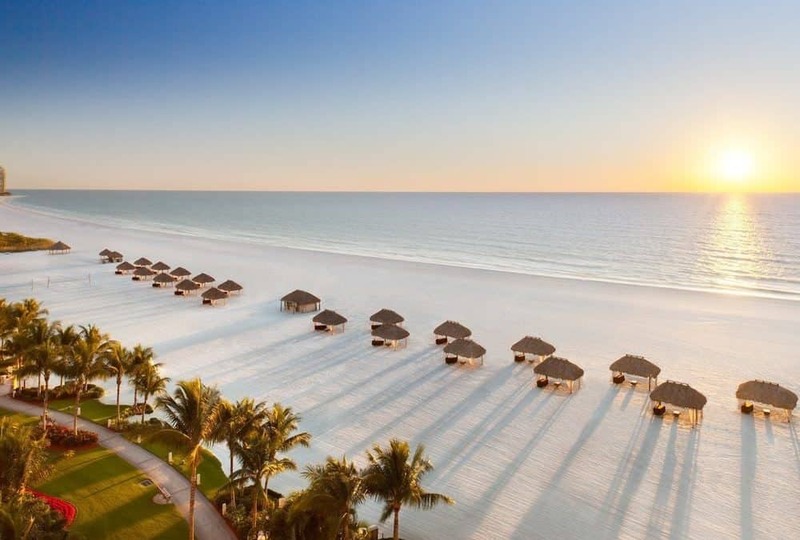 You could feel it with the sheer number of people here in Marco Island and we are grateful to all of our guests who came for some fun in the sun. 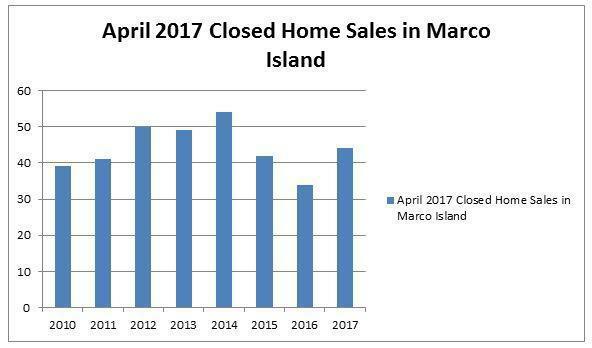 This April, there were 44 total homes that sold on the island. Of those 44 home sales, 12 were inland homes, two were golf course homes, and the remaining 30 were waterfront properties. The average price of the 44 homes that sold was $924,289. This is well above last years total of homes sold in April. See below how April 2017 stood up vs April in each of the preceding years. Looking for more information? Contact us today. 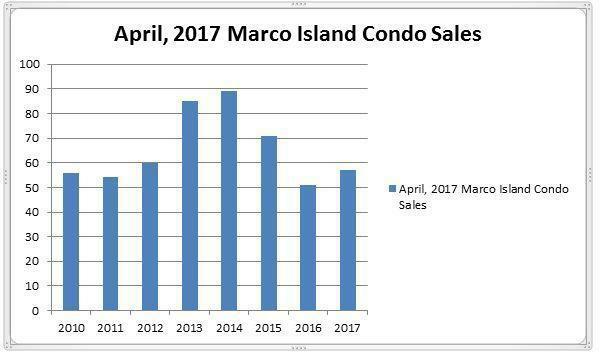 Today we wanted to share some statistic regarding condo sales in Marco Island. These figures represent closings in April, 2017 and how they stack up against years prior. This April, there were 57 condominium sales on the island. The average sales price of a condo on Marco was a little over $573,000 compared to $520,000 in April, 2016. Total dollar volume sold for condos in April were over $32 million compared to $26 million last year.